San Juan College offers a wide range of occupational training programs and job enhancement classes to meet the needs of the community. An Associate of Applied Science degree is designed to provide the education, technical knowledge, and practical experiences necessary to enable a student to enter an occupational field with employable skills after completing the two-year degree. Most AAS degrees are not intended to transfer to another institution, although many of the individual courses may transfer. However, some AAS degrees are designed for transfer to select Bachelor of Applied Science programs. Check with your advisor. All AAS degrees have core requirements and general education requirements. The general education requirements prepare the student to cope with life situations and job advancement. • Automotive Service Educational Program (ASEP), A.A.S. • Commercial Construction Safety, A.A.S. • Cosmetology - Makeup/Hair Artist, A.A.S. • Digital Media Arts and Design, A.A.S. • Drafting and Design Technology - Civil, A.A.S. • Drafting and Design Technology - Mechanical, A.A.S. • Geographic Information Systems Technology, A.A.S. • Honda Professional Auto Career Training, A.A.S. • Industrial Maintenance Mechanic, A.A.S. • Industrial Process Operator, A.A.S. • Instrumentation Controls and Electrical Technology, A.A.S. • IT - Information Technology, A.A.S. • Mopar Chrysler FCA CAP, A.A.S. • Natural Gas Compression Technology, A.A.S. • Toyota Technical Education Network (T-TEN), A.A.S. • Tribal Energy Management, A.A.S. 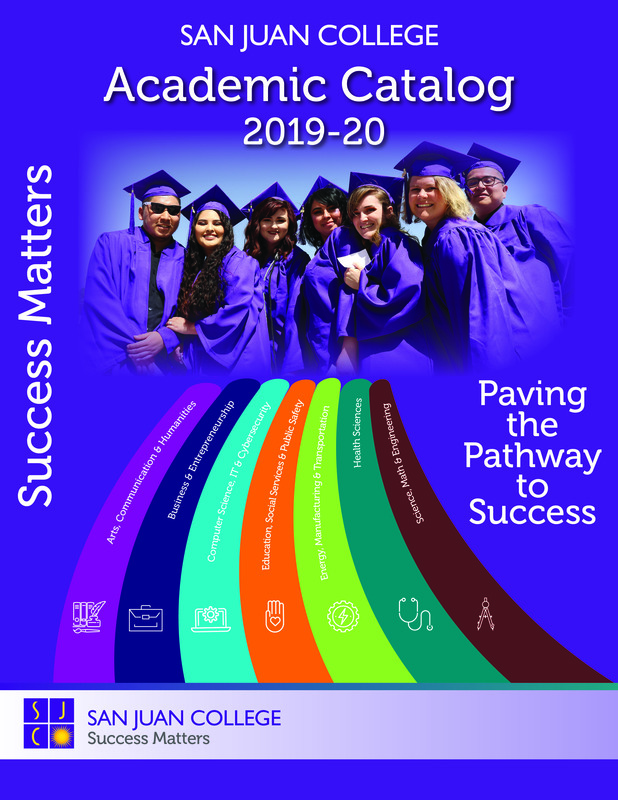 • Early Childhood Education, A.A.
• Education - Elementary/Special Education, A.A.
• Education - Secondary, A.A.
• Human Services - Criminal Justice, A.A.
• Human Services - Generalist Studies, A.A.
• Human Services - Substance Abuse, A.A.
To receive the A.S. degree, students must satisfactorily complete Program requirements. This includes 35 credits to meet the general education core requirements.